Lucky for you, there are loads of companies out there that think you deserve a budgeting break. Here are five of the best student discounts out there. Are you pursuing a career in graphic design? Want to learn how to navigate Photoshop? It just got easier and cheaper for you! Adobe is offering eligible students access to Lightroom and Photoshop for just $9.99 a month! If you want to explore Adobe’s apps, you can do that, too, for just $19.99 a month. It’s more than just spare change, but when stacked up against the usual price for Adobe’s full package at $49.99 a month, it’s a true bargain! 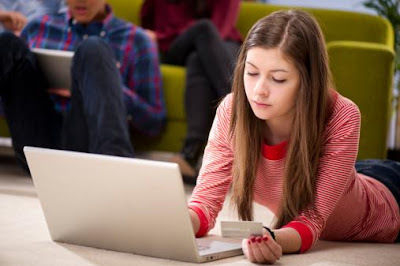 Your Turn: What’s your favorite student discount hack? Share it with us in the comments!